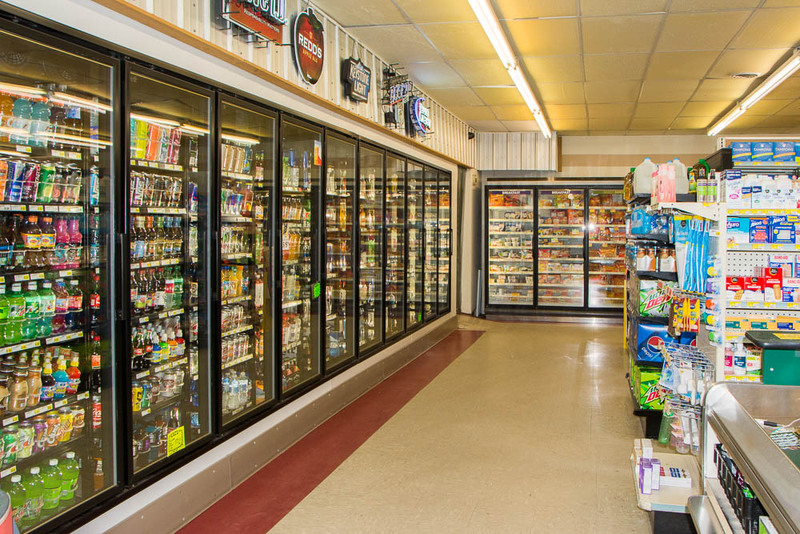 Come visit us in our full service supermarket, offering everything you'll need to make your stay in the Theodosia area enjoyable. We are open 7 AM to 8 PM Monday through Saturday, and 7 AM to 7 PM Sunday, for your convenience. 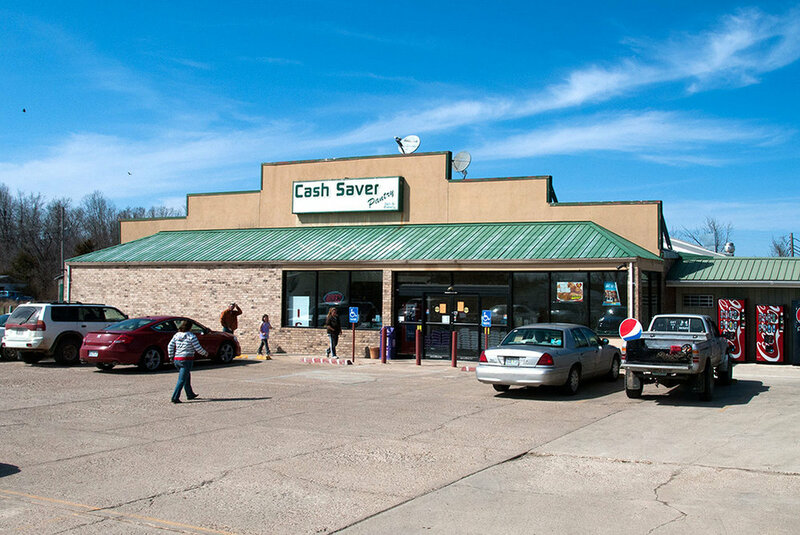 The Cash Saver Pantry is a full service supermarket, offering everything you'll need to make your stay in the Theodosia area an enjoyable one! Come visit us in our newly remodeled store. The FRESHEST Meats In Town! EBT, Mastercard, Visa & Discover. We accept W.I.C.